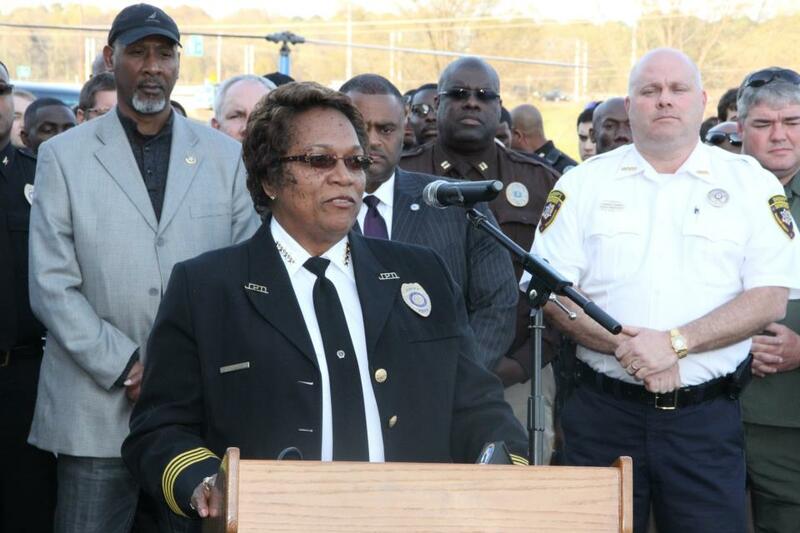 Hinds County Sheriff Tyrone Lewis (center) and Jackson Chief of Police Rebecca Coleman and others. 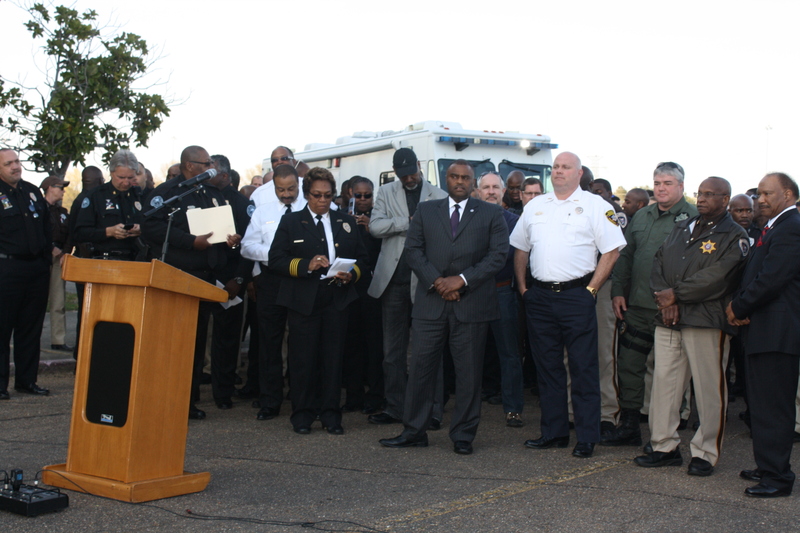 Hinds County Sheriff Tyrone Lewis described ‘Operation Bunny Hop’ as a major success as the operation wrapped up a fourth year over the past Easter weekend. 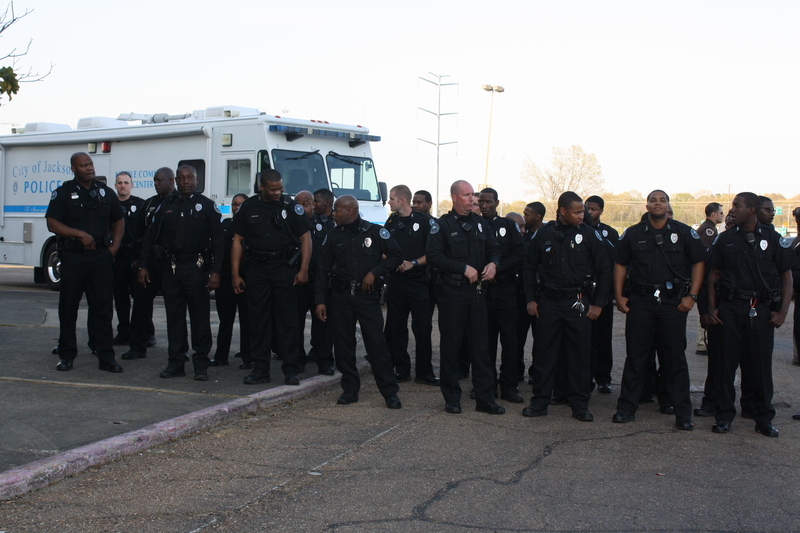 Some of the partnering agencies included: Hinds County Sheriff’s Office, The Jackson Police Department, The Pearl Police Department, The Clinton Police Department, The Madison County Sheriff’s Office, Mississippi Bureau of Narcotics, Alcohol Beverage Control, The Attorney General’s Office, The Mississippi Department of Corrections and the Federal Bureau of Investigations. 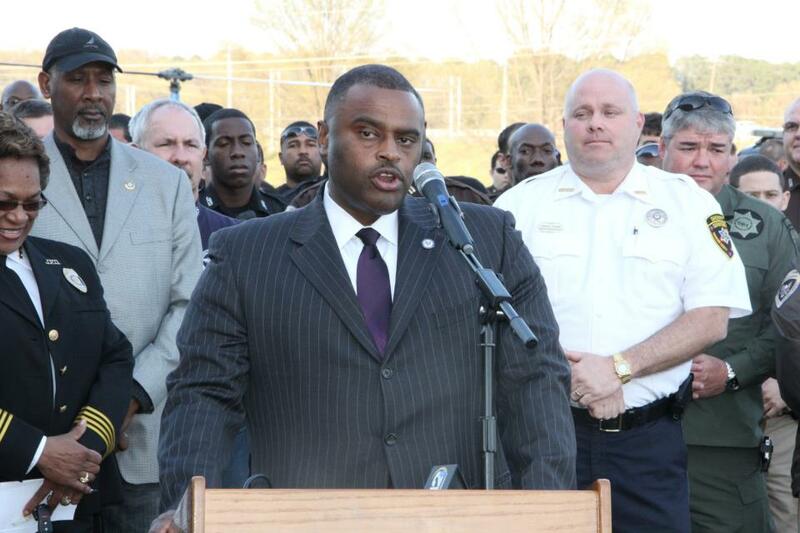 “Our goal was to clear the streets of criminal activity, and some people didn’t get the memo. So, those that didn’t get the memo, we were able to deal with them,” said Lewis. “This was an announced operation, others will not be announced,” said Lewis.